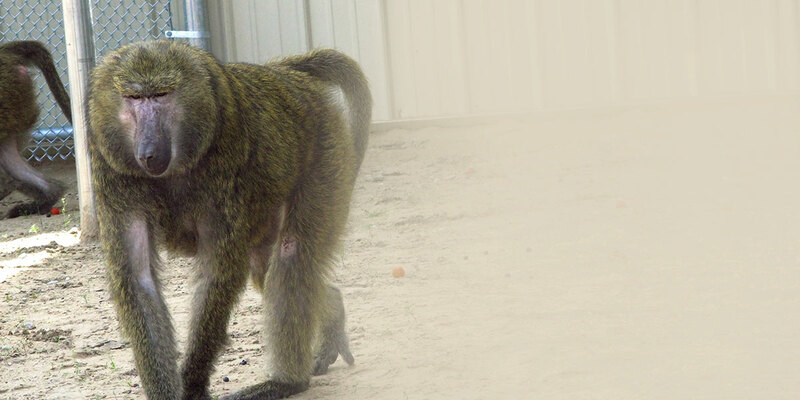 Will you help us get them HERE? 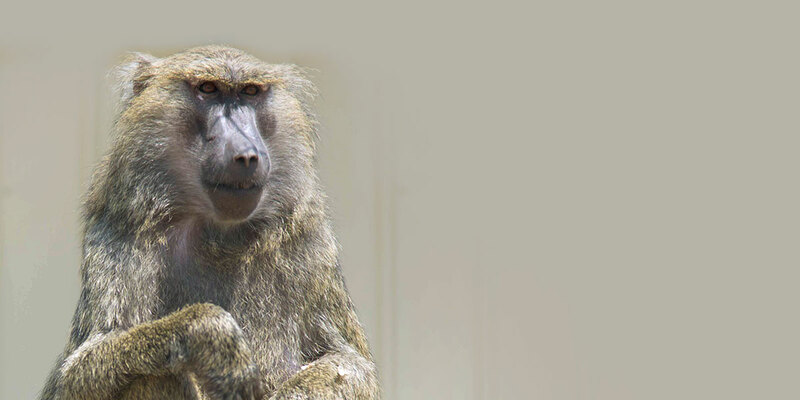 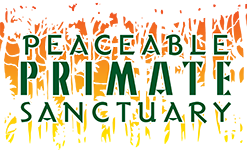 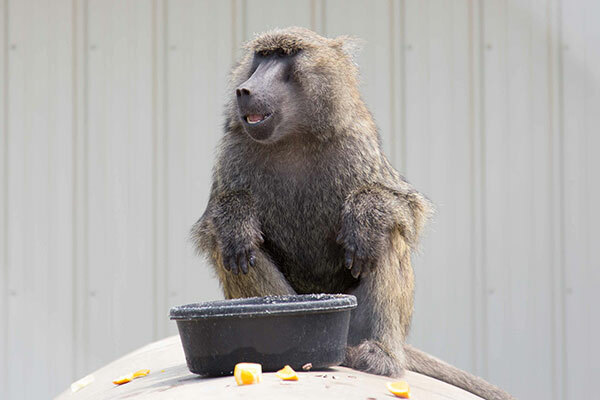 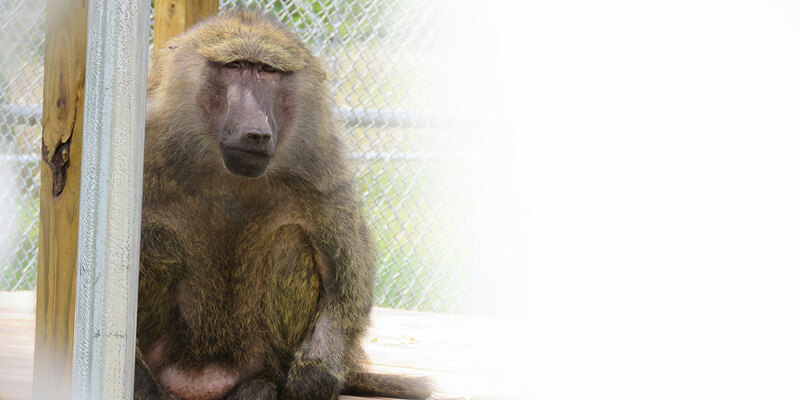 Peaceable Primate Sanctuary is the first facility in North America built to provide an enriching and stimulating permanent home for baboons retired from research, and rescued from the pet and entertainment industries. 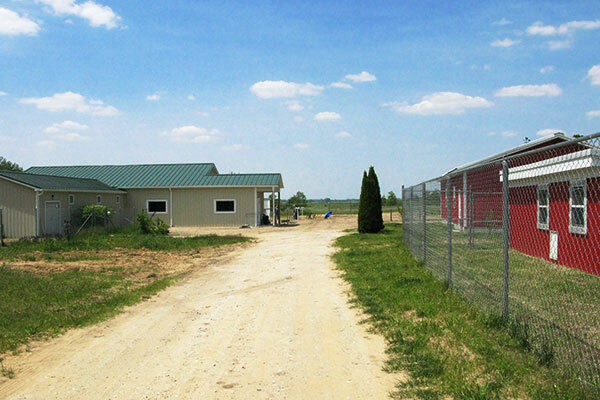 78 acres in Winamac, Indiana. 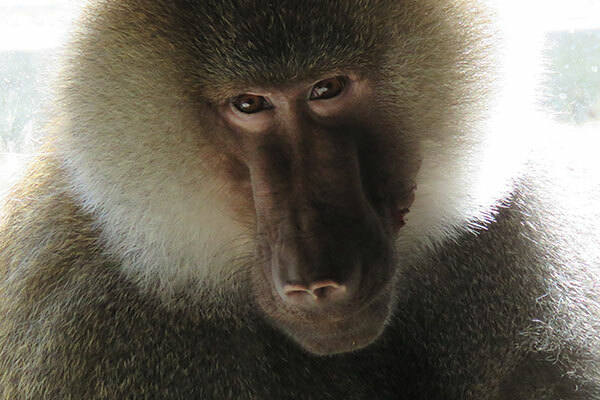 community & help the baboons. 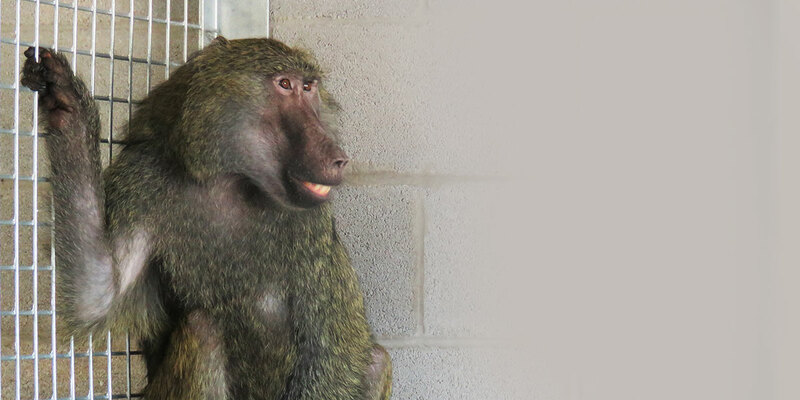 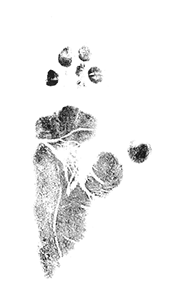 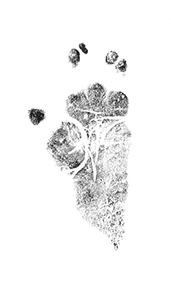 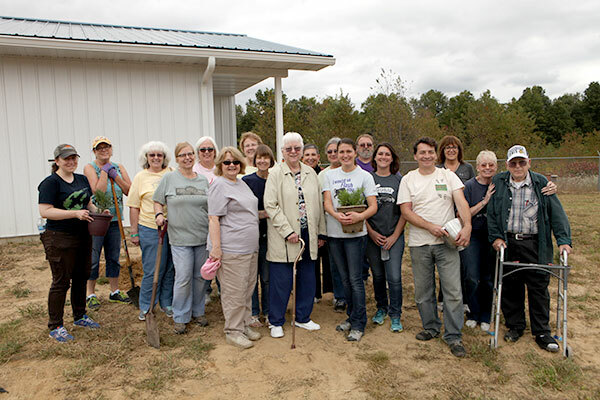 Keep up to date with sanctuary news & events.